Vanilla extract is something that almost all of us keep in our kitchens. It used in numerous recipes. I often add it to a brewing pot of coffee to add a bit of flavor to it as it is being made. A friend I know adds a bit to milk for her kids. Even though most of us use it, though, not many people realize how many benefits it has. We use it primarily for taste. We don't think about how it affects our health. But actually, vanilla extract does have a number of health benefits. 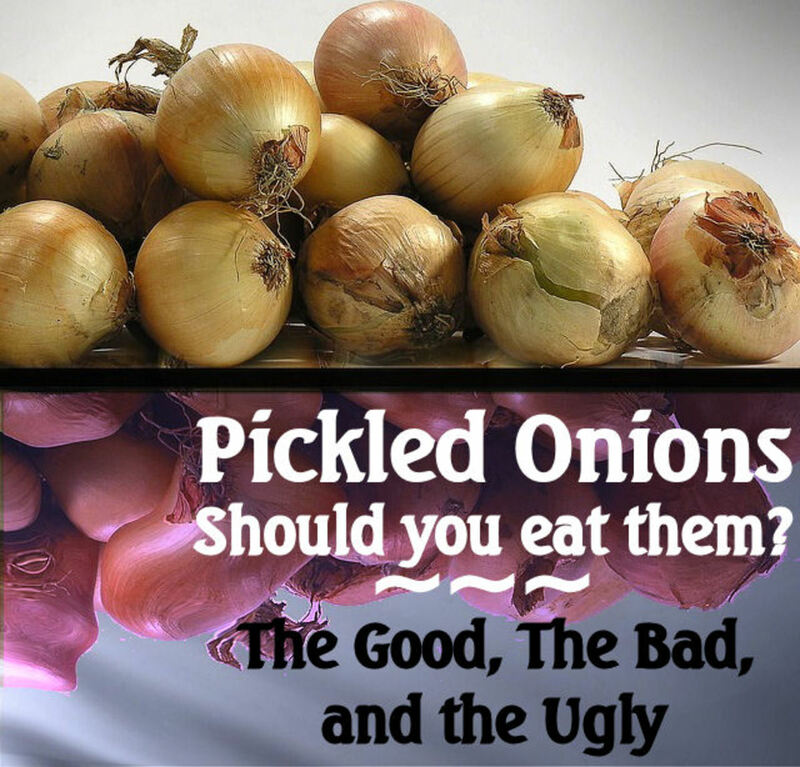 These are good to know for all items that we regularly have in our homes. Helps with nausea. 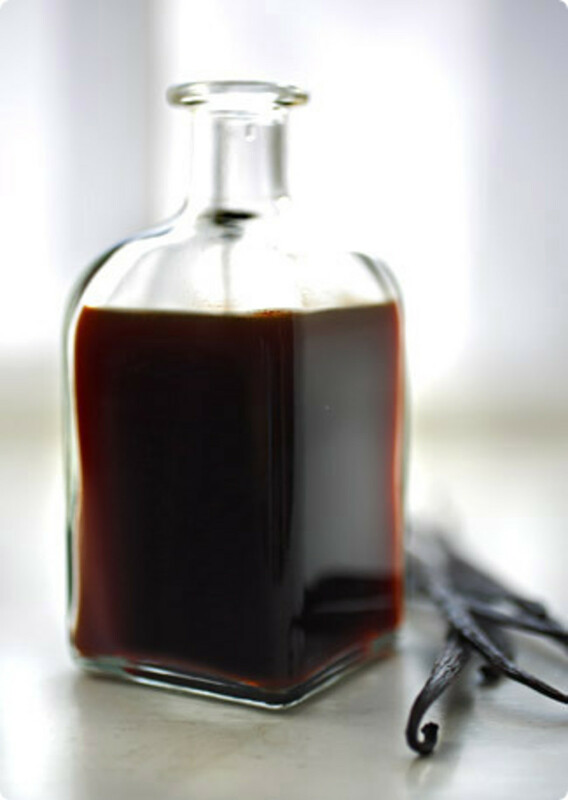 A number one benefit of vanilla extract is that it can be used to help calm the stomach when you are feeling nauseous. You simply add a few drops of the extract to a glass of water and sip slowly on it. 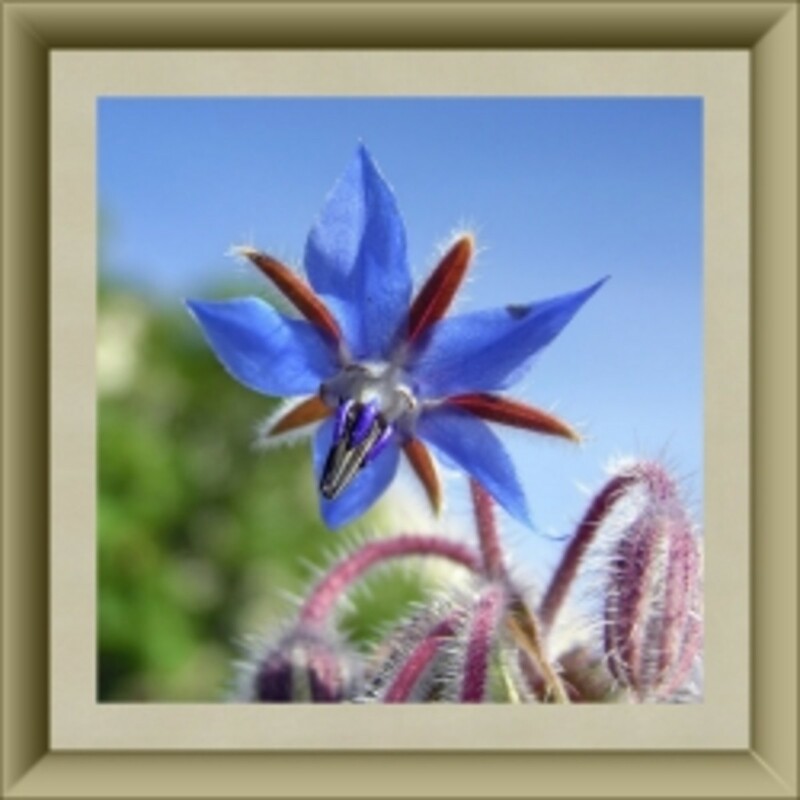 The combination of the scent and the slow sipping of the extract should help to reduce the feeling of nausea. Not everyone keeps nausea medicine in their homes but most people have vanilla extract so this is a great benefit to be aware of! Weight loss aid. 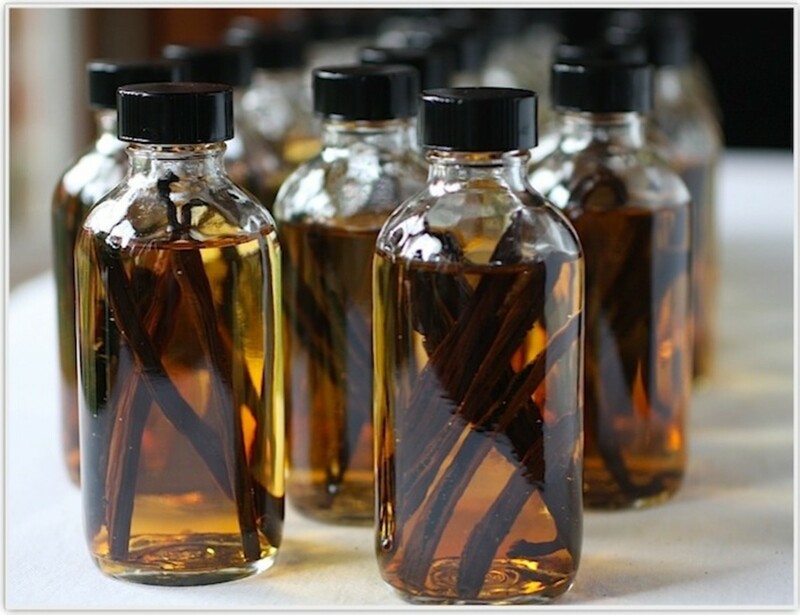 Some studies have shown that the scent of vanilla extract alone may assist people who are working to lose weight. The details of this are still being explored. And of course, proper weight loss has to do primarily with good diet and exercise. However, the fact that this everyday household extract might help with losing weight is certainly something to keep in mind when you're dieting. Reduces anxiety and stress. 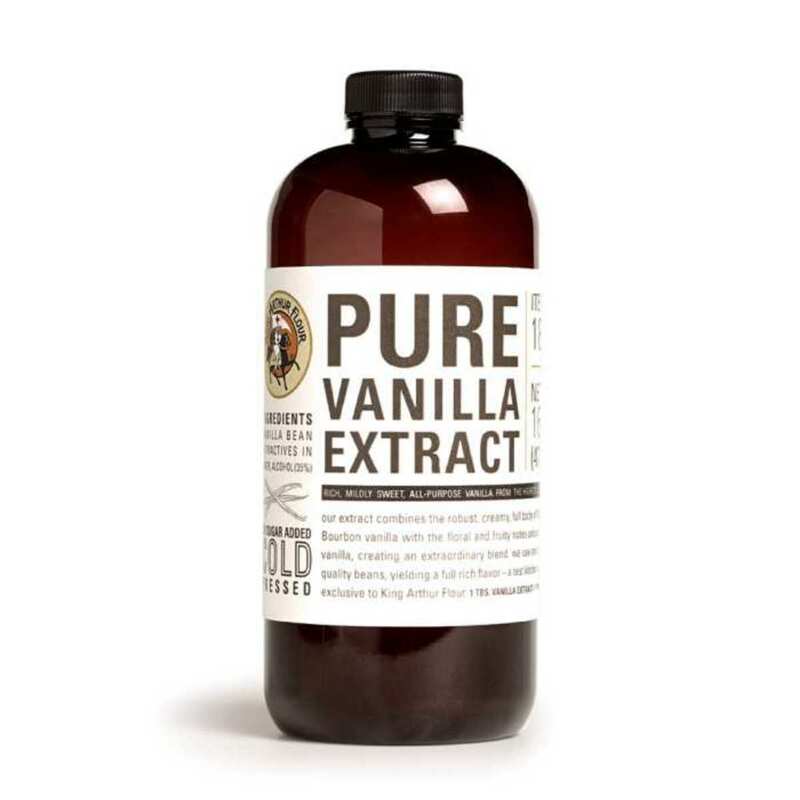 Studies have shown that vanilla extract has a positive benefit on people who are dealing with stress and anxiety. The scent helps with this. Sipping water or milk that has some vanilla extract in it may help reduce anxiety in some people. Since stress and anxiety cause so many different health problems, the use of vanilla extract to reduce anxiety and stress can be correlated with a variety of other health benefits as well. Healing of wounds. Historically, vanilla extract was used to heal wounds. It is debatable whether or not this is a good use of vanilla extract today. Some people who believe in homemade remedies do use it. Others say that the use of vanilla extract for open wounds and burns is not a good idea. It may not be ideal but it's something to be aware of if you get hurt at home and don't have a good first aid kit handy. Regulates menstruation. Women with irregular periods may use vanilla extract to help regulate their cycles. Of course there are more modern methods for period regulation (like the use of birth control pills monitored by a doctor) but if you're only having slight problems then adding vanilla extract to your diet may help. Vanilla extract isn't going to cure you of any major diseases. However, it can offer small health benefits like regulating your period and reducing feelings of nausea. Since you probably keep it around the house anyway, it's nice to know what these benefits are. Why do you add vanilla extract last? This Blog should state that these benefits can only be true when using homemade VANILLA EXTRACT- Industrial extracts are made with MOONSHINE and are extremely hard on our systems. Sure vanilla provides tones of benefits but at what cost when you have to destroy your liver to get them. Industrial extracts also contain SUGAR even though they say PURE on the label. They are also made with extremely cheap vanilla. 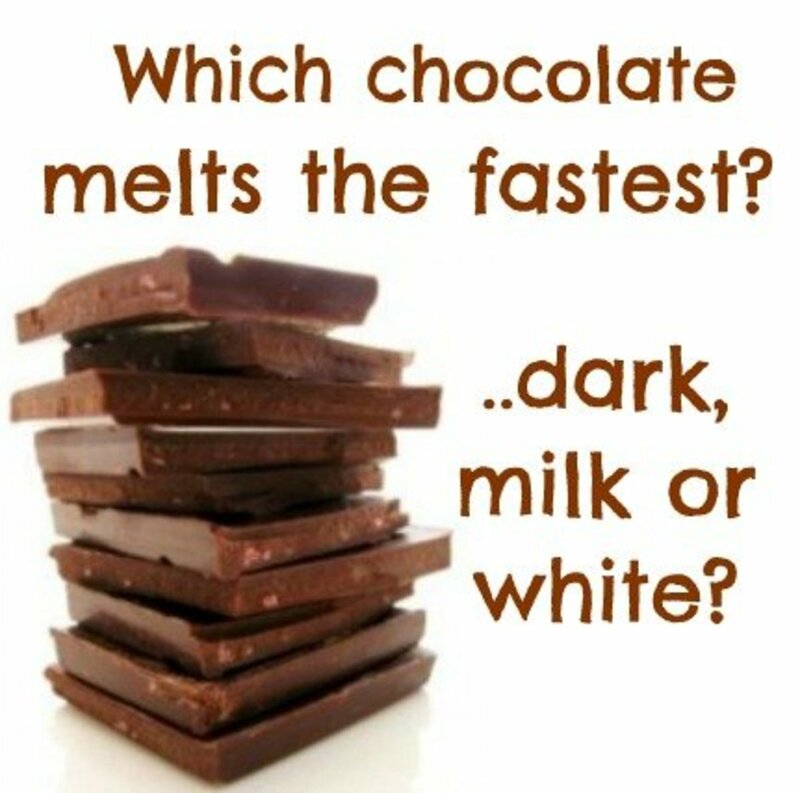 The lower quality of vanilla bean, the lower amount of vanillin, which is where all the good stuff is provided. Make your own extract out of VODKA. The alcohol has been distilled 3 times to ensure purity as well, you can control the quality and amount of vanilla used. 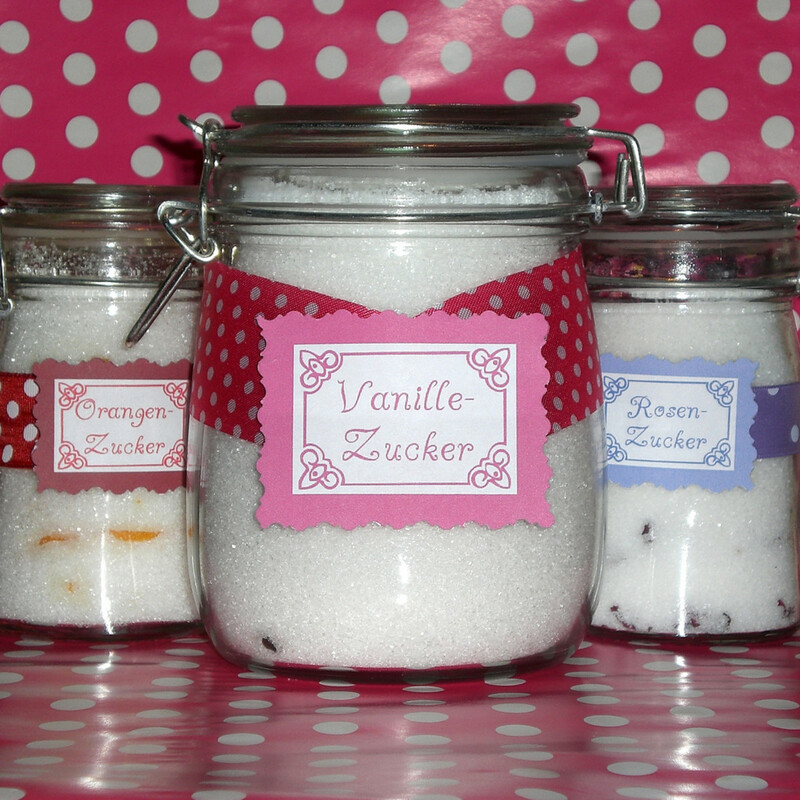 Or you can easily buy homemade extracts from ETSY or Nakedsweetshop. And remember - Even though the flavor of the alcohol is burned off during baking the constituents are not. Yes vanilla is very good for many things, including fever - it is also very difficult to grow. It is a type of orchid that is hand pollinated in order to produce a single vanilla bean. Because only there is only one type of bee native only to Mexico that can pollinate the vanilla orchid commercially each flower must be hand-pollinated within 12 hours of opening. Beans take 5-6 weeks to develop and 9 months to mature (just like the human fetus, haha) . You can't over pollinate as it results in disease and inferior quality. Only 5-6 flowers can be pollinated at one time and one vine can produce 50-100 beans/year. One vine can be productive from 12 - 14 years. So the next time you use vanilla beans or vanilla extract think about the about of work that goes into this very interesting art form of vanilla pollination. Cool hub, I'm seriously gonna look more into this, vanilla extract thing. Good and cheap information on using vanilla. I had no idea you could use vanilla for all these things.